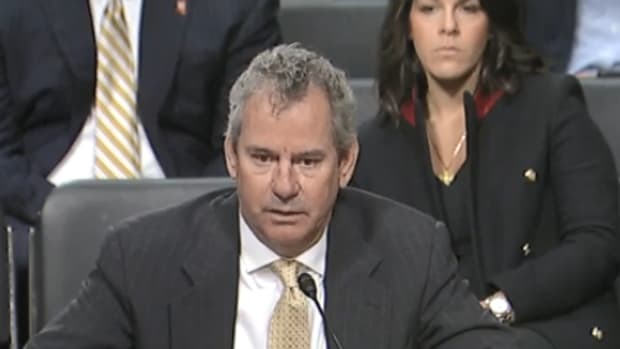 VIDEO: Maverick CEO Scott Deal testifies about the boating industry’s economic impact before a Senate committee and outlines steps Congress can take to improve boating’s future. Regulator, Scout, Cobalt and Yamaha Watercraft roll out new models. 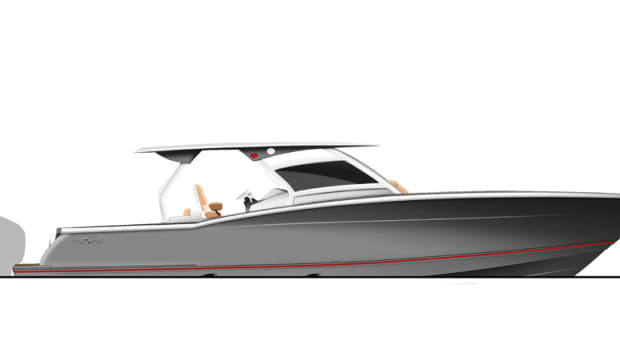 Designed to build its largest boats, Plant D seeks to bridge the gap between production and custom building. This is the fifth consecutive year the manufacturer has been honored. 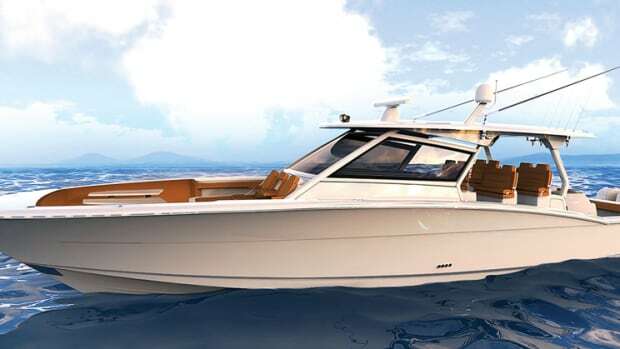 Scout Boats has partnered with Lumitec as the boat manufacturer’s official lighting supplier for the 2019 model year. 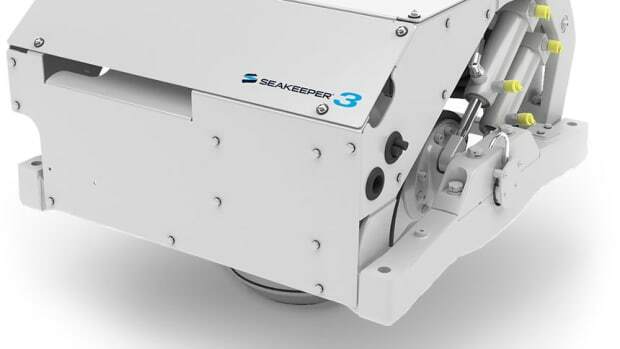 Seakeeper Inc., which makes marine stabilization systems, has formed partnerships with Scout Boats and Bertram Yachts. 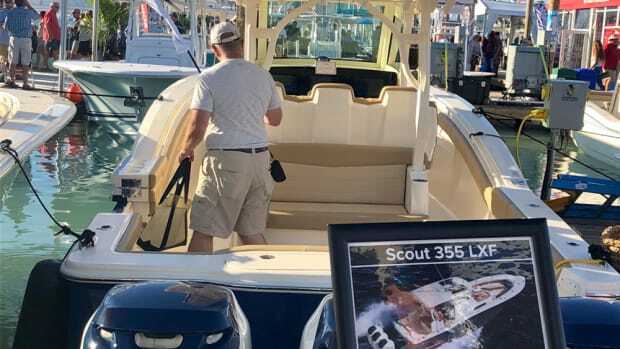 South Carolina-based Scout Boats said sales at the Miami International Boat Show were up 30 percent over last year as of Friday afternoon, and that was on top of strong sales last year. 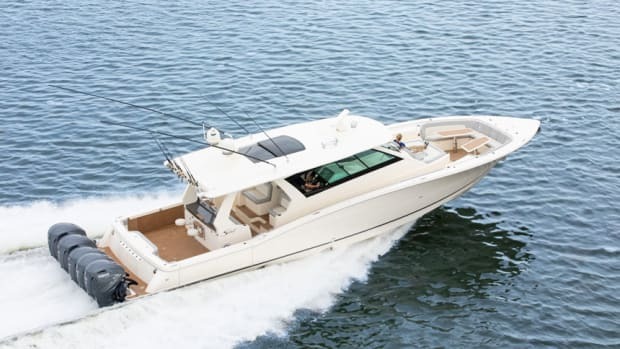 Scout Boats and Garmin are offering customers the ability to receive smart notifications on integrated touchscreens at the helm of Scout’s 380 LXF with Garmin’s new ActiveCaptain app. Scout Boats expects to pass more than a million dollars of benefits from the new federal tax reform law on to its hourly workers as part of a bonus incentive plan. 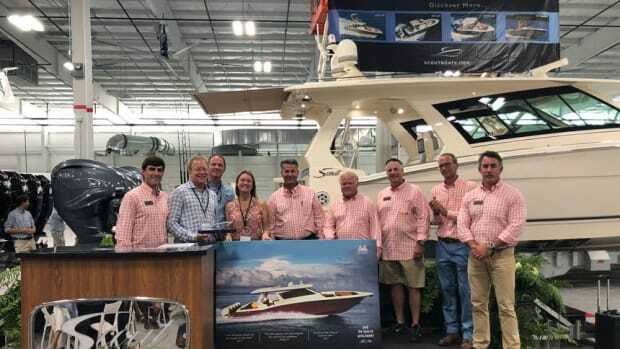 Scout Boats Inc. began construction on a 120,000-square-foot plant — the latest expansion at its Summerville, S.C., facility. Scout Boats and BoatUS have partnered to provide a complimentary year of membership to anyone who purchases a new Scout. 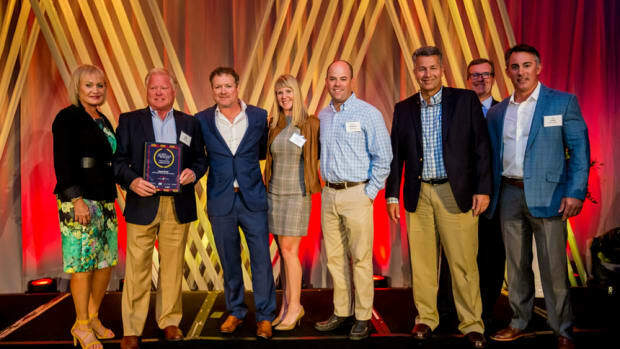 Scout Boats has been named a 2017 Roaring Twenties award recipient — one of the 20 best-performing large companies in South Carolina — for the fourth year in a row. 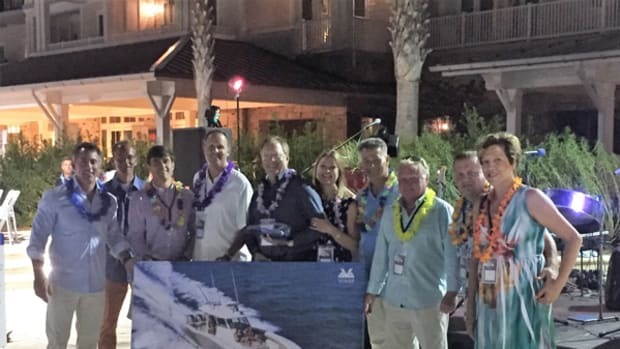 Scout Boats introduced three new models for 2018 and recognized its top dealers for 2017 at its annual dealer meeting in Charleston, S.C., on Monday and Tuesday. 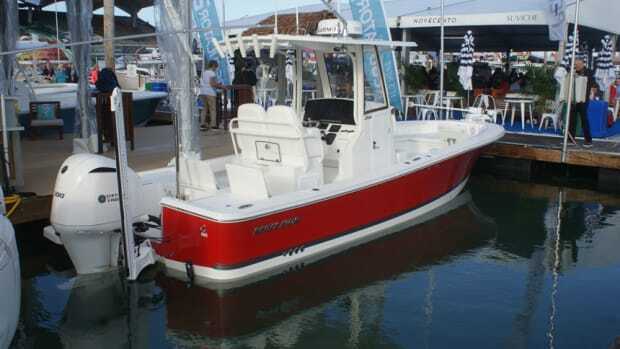 Scout Boats recently added four national dealers and five international dealers to its current roster. 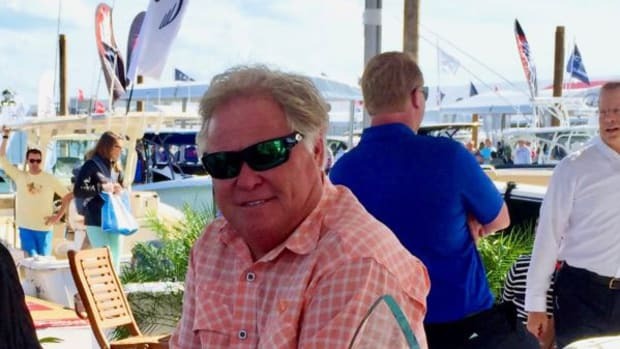 SiriusXM and Scout Boats said Scout is the first boatbuilder to provide new owners with a three-month subscription. 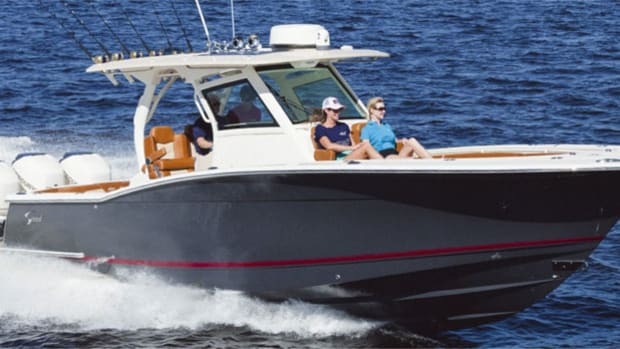 South Carolina-based Scout Boats says it will invest $10.9 million in its pending expansion and hire 370 people. 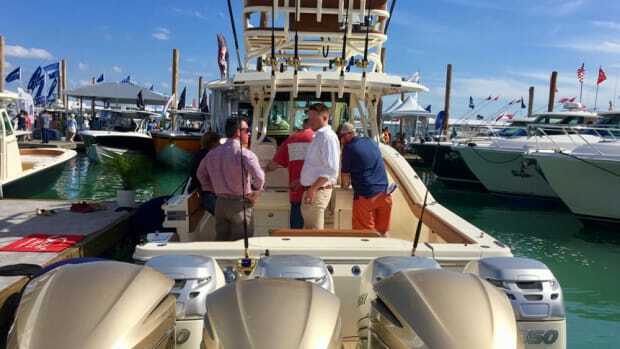 Scout Boats said it added 12 national and international dealers. This statewide honor is presented annually by SC Biz News and recognizes the state’s best-performing small and large companies. 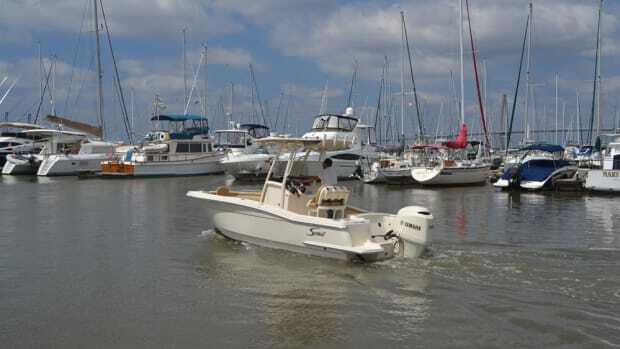 Scout Boats debuted three new models last week at its 2017 model year dealer meeting in Charleston, S.C. 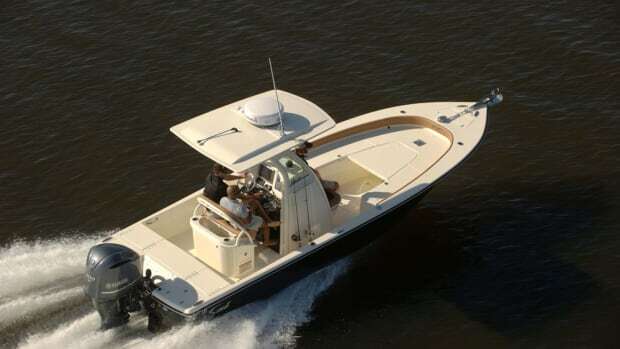 Scout Boats and SkipperBud’s signed a deal making them their exclusive boat dealer for the Midwest region.